The Vasculyse 2G system is a safe, non-invasive and effective treatment for a range of skin blemishes. The Vasculyse is a thermocoagulation system able to instantly and permanently treat blotchiness and telangiectasia, milia, cholesterol deposits, ruby points, skin tags, as well as flat or raised pigmented keratoses. The Vasculyse 2G system uses mild currents to generate targeted ‘heat energy’ to capillary vessels, effectively eliminating skin blemishes without damaging the skin. It is fast, relatively painless and produces immediate results for many skin blemishes. Most skin conditions can be successfully and permanently treated in 1-3 treatments without any risk of lesion to the epidermis. To find out if Vasculyse 2G in Perth can help you, the first step is to book a free consultation with one of our dermal therapists. 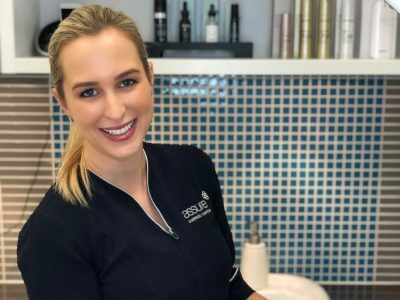 What results can I expect from Perth Vasculyse treatments? Telangiectasia occurs when minute blood capillary vessels are permanently dilated, producing tiny red lines visible on the skin’s surface. The condition develops as we age, usually appearing around the mid-40s and sometimes earlier in people with fair skin. Extreme cold weather and excessive exposure to the sun are the most recognised causes. Small capillary vessels are responsible for skin cell nutrition, so their impairment can affect the appearance and function of the skin. Vasculyse 2G can treat damaged vessels, so that in time, new healthy capillaries will regenerate, cell nutrition will resume and the skin’s appearance greatly improves. Is Vasculyse right for me? Vasculyse 2G treatment is suitable for both women and men and can deliver immediate, visible results. It performs equally well on all skin types and colourings, and being non-invasive, procedure pain is limited and only a short recovery time is needed. 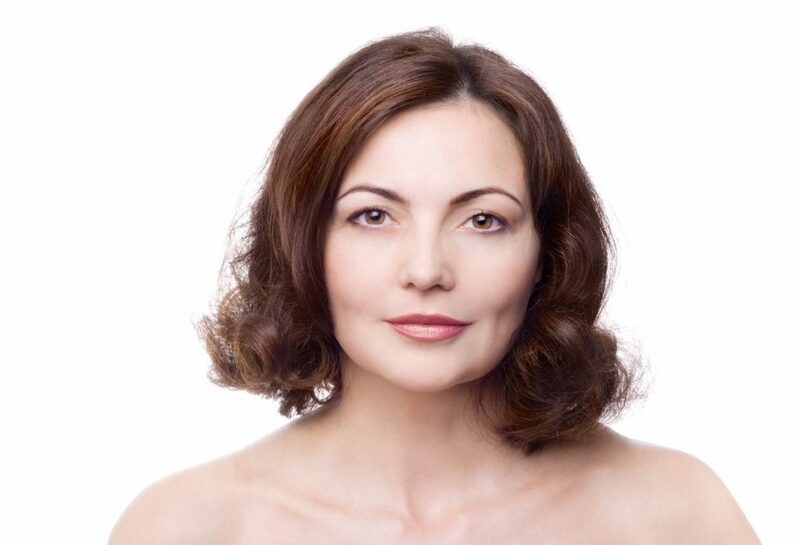 To find out if Vasculyse can help you, book a free consultation with our dermal therapists. Vasculyse 2G is a thermocoagulation treatment that produces targeted ‘heat energy’ to result in a thermal lesion. Heat is generated in the skin’s capillary vessels, resulting in the instant disappearance of blemishes without any risk of lesion to the epidermis. During treatment, the Vasculyse device gently touches the skin’s surface. Vascular blemishes disappear on contact. Following treatment, tiny scabs may appear which are temporary. How many Vasculyse treatments will I need? With Vasculyse, many vascular blemishes of the skin will disappear immediately, while most other conditions can be successfully and permanently treated in 1-3 sessions. How much does treatment with the Vasculyse 2G in Perth cost? Your initial consultation with our dermal therapist is completely free of charge and without obligation. If you decide to go ahead, Vasculyse 2G treatments start from $100. Please click here to see our full price list or contact us to book your free consultation.